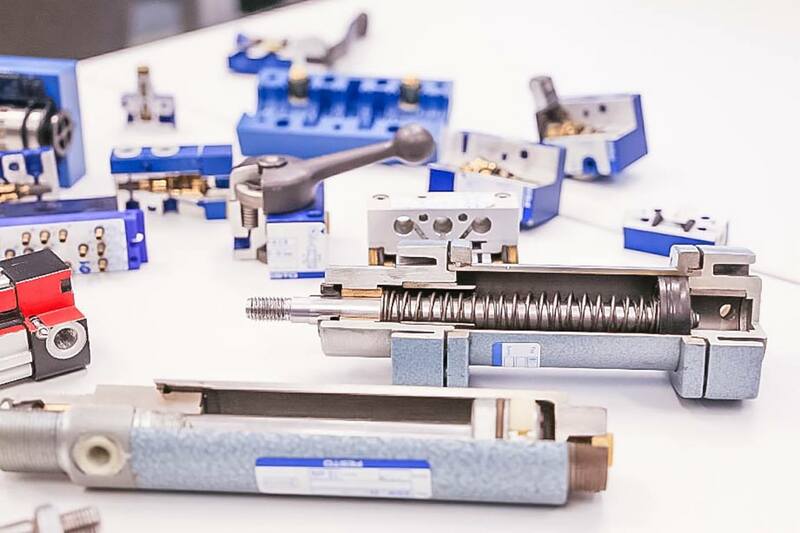 Our partnership with PARKER Hannifin is mainly focused on the contact with the world’s leading supplier of hydraulic and pneumatic components. 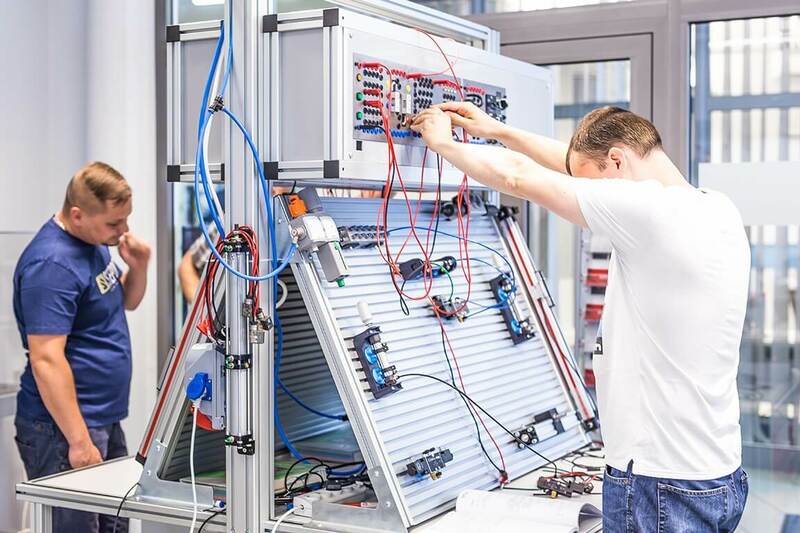 Our training positions are fitted with the equipment provided by the manufacturer, which allows the students to practice with real elements and systems applied in the industry. 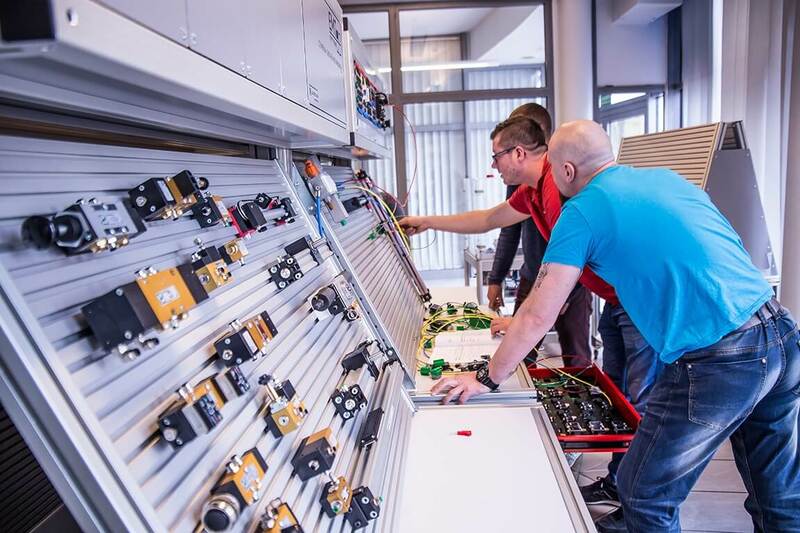 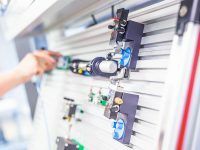 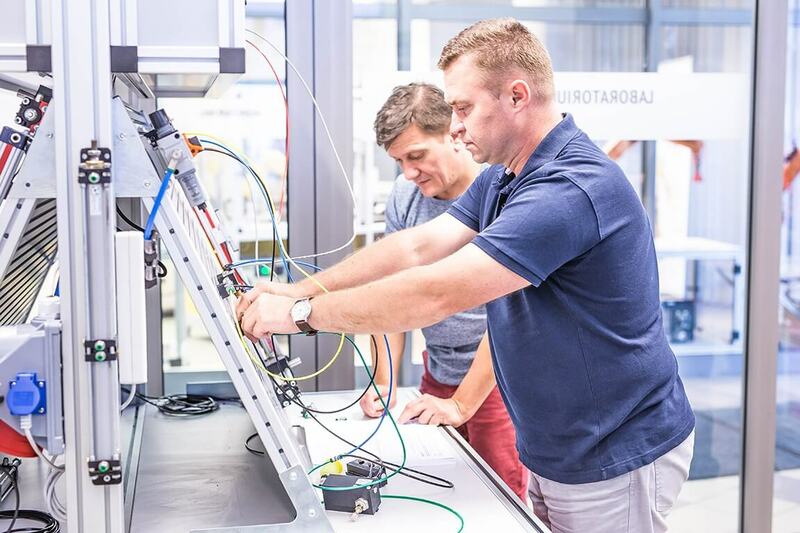 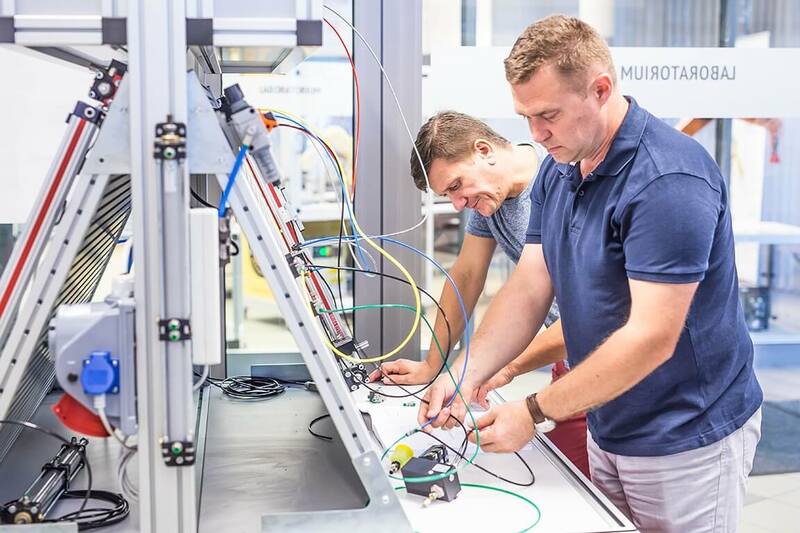 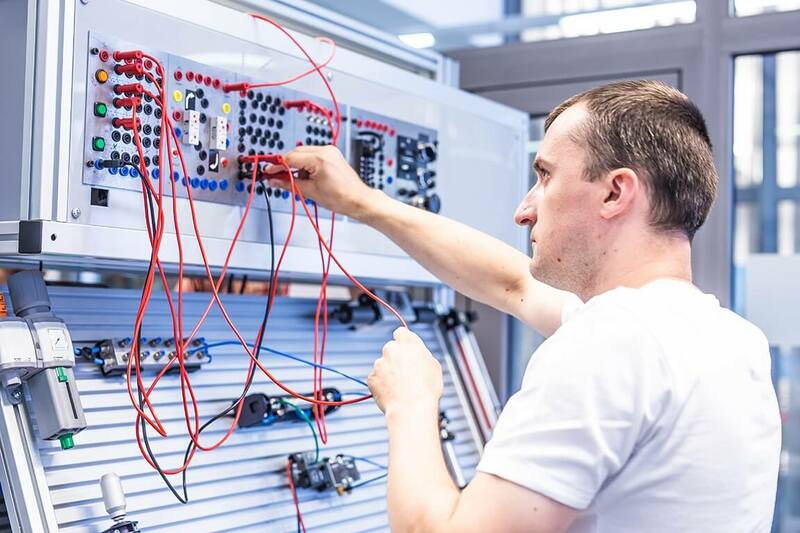 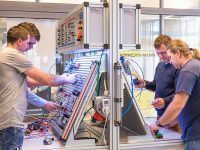 Our cooperation with IFM is based on using the company’s equipment during the courses in Industrial Automation, Sensor Technology, ASI industrial networks and Pneumatics. 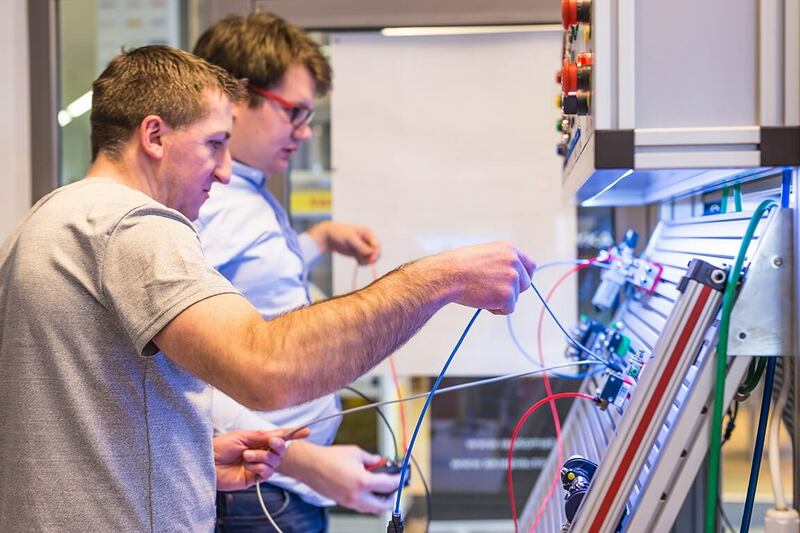 It allows the participants to work with up-to-date industrial equipment. 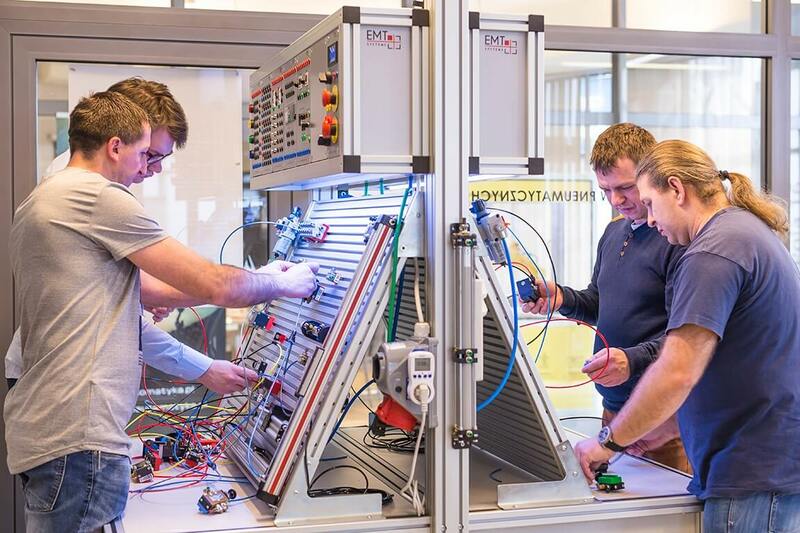 Small groups of participants, what allows individual approach to every participant. 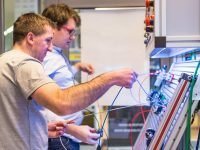 Gaining practical knowledge thanks to the numerous exercises with the use of real pneumatic devices. 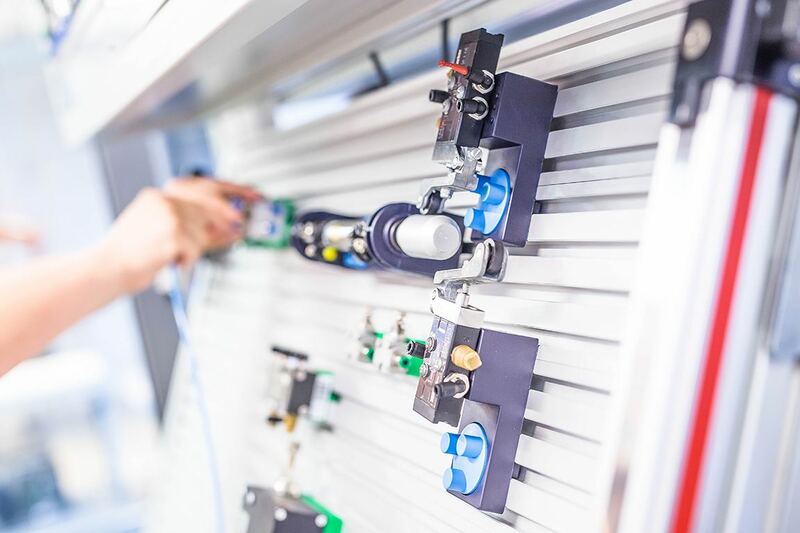 Rich training documentation prepared by our experts. 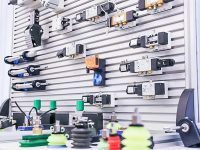 Team of specialists experienced in maitenance departments and design companies - with impressive knowledge in the field of design, implementation and maintenance of pneumatic and electropneumatic systems, as well as, didactic skills. 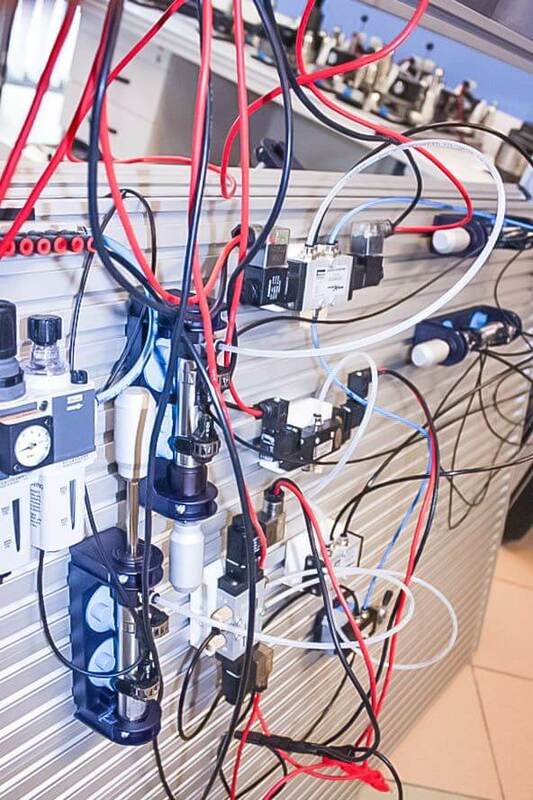 Modern teaching methods employing multimedia teaching aids. 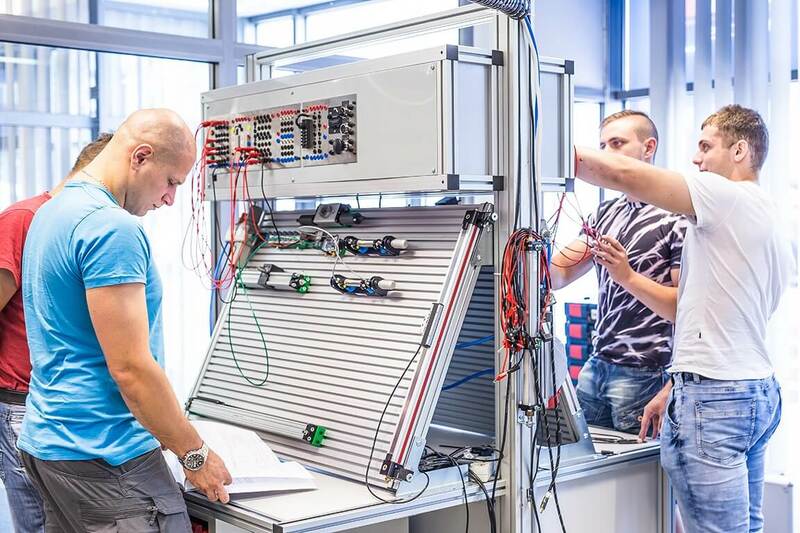 Modular structure of trainings which allow choosing the proper level of training depending on the participant's knowledge. 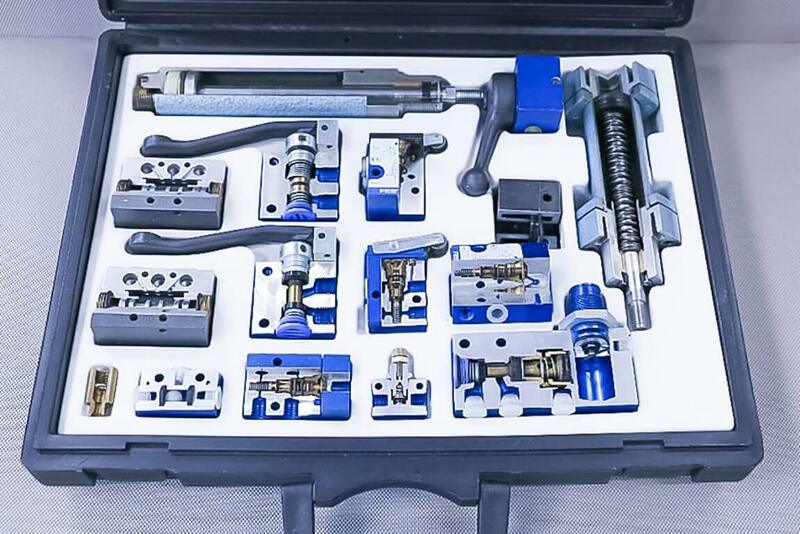 Option of closed, tailored-made trainings in the Client's seat or in our Laboratories. 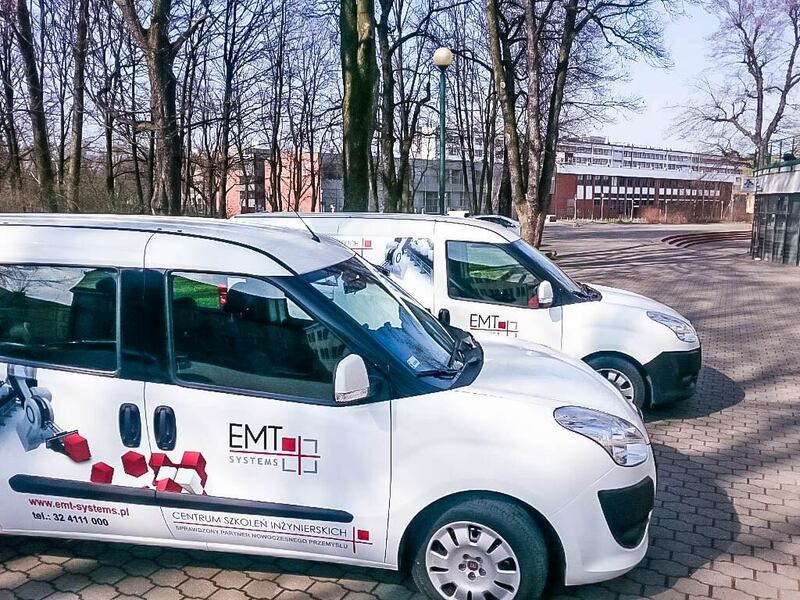 Full training service and constant supervision and care over the training group. 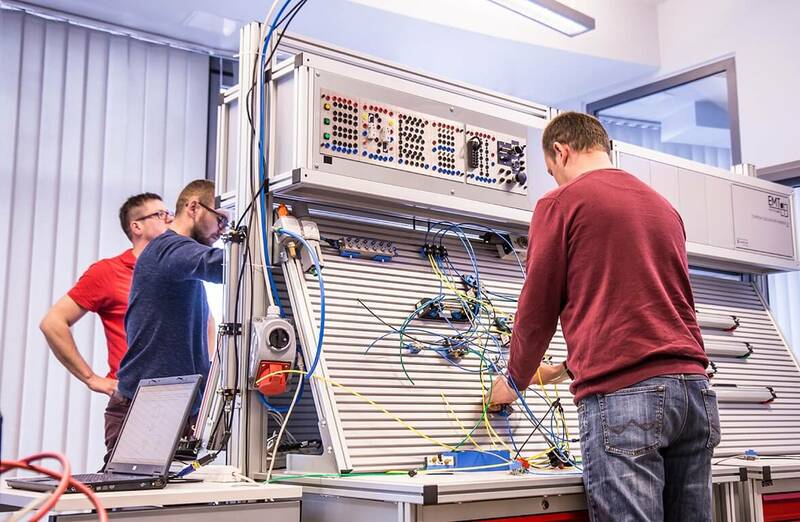 Expertise, reliability and good atmosphere during the training. 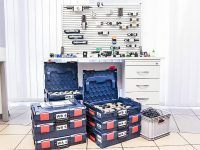 Equipment available at the workstations facilitates building complex pneumatic and electropneumatic systems. 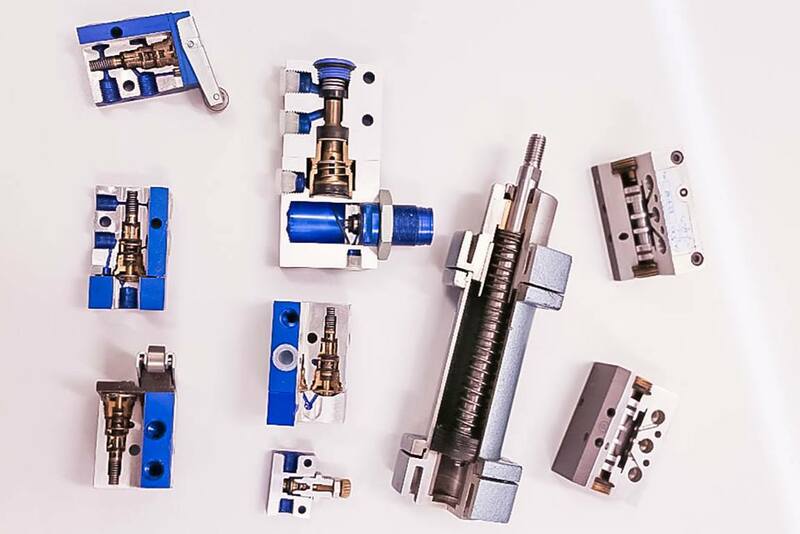 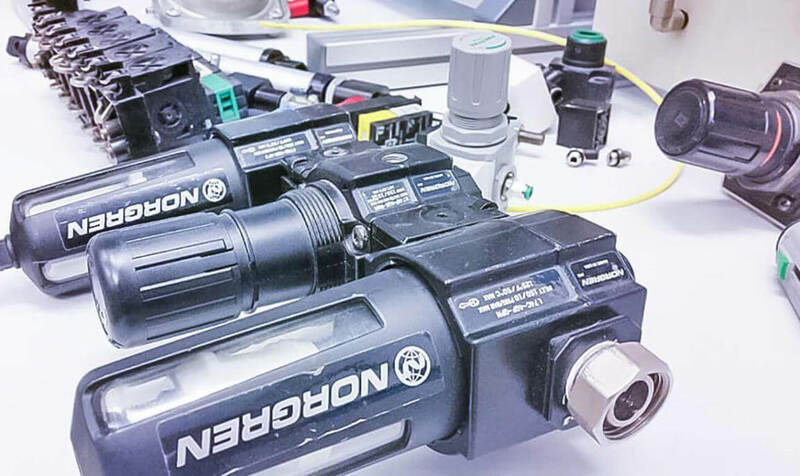 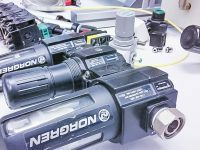 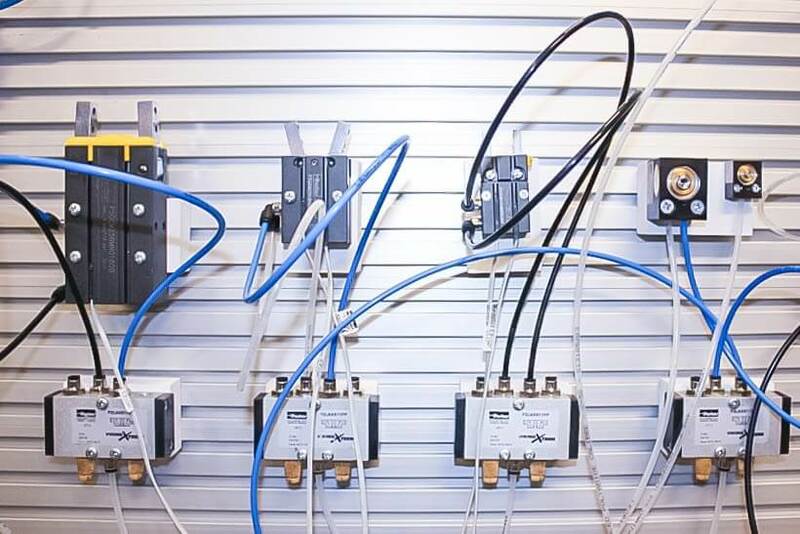 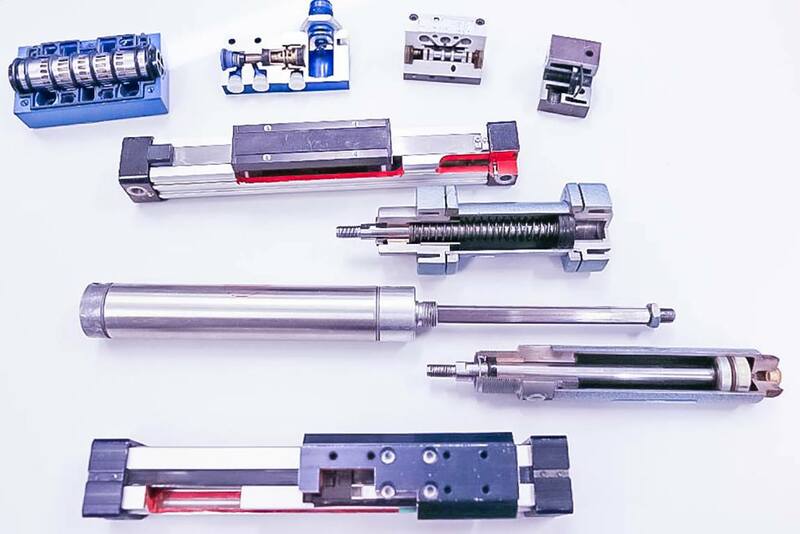 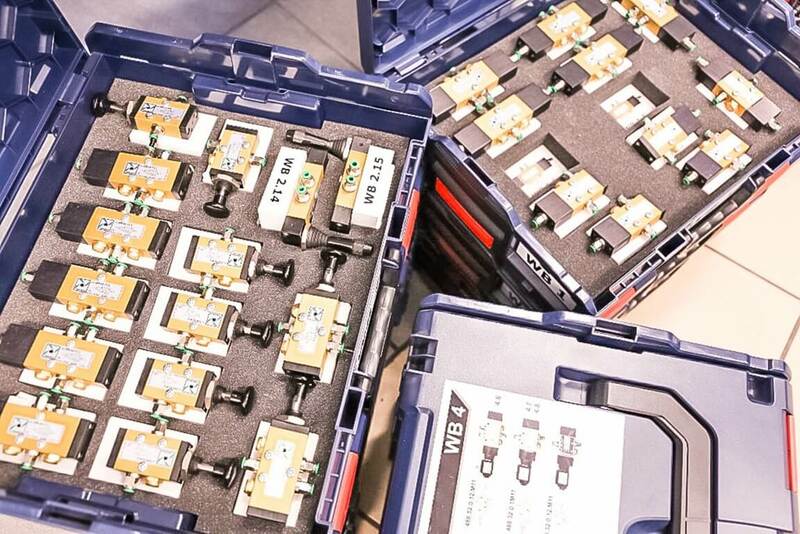 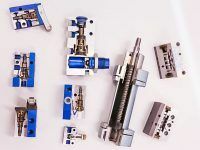 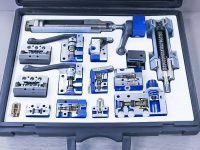 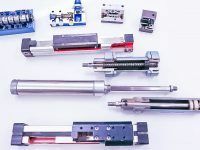 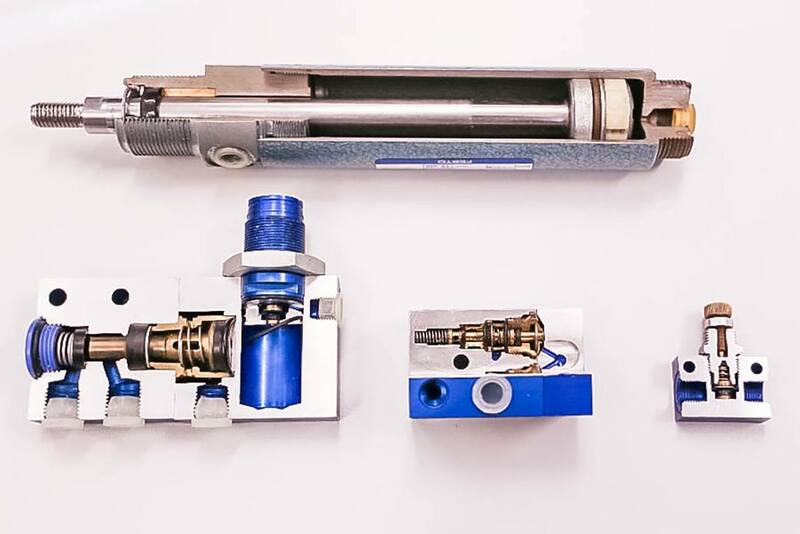 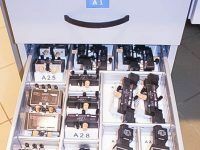 The unique feature is the wide range of hardware versions (from universal pneumatics, through valve manifolds, to a variety of heavy-duty valves to be used in the toughest operating conditions). 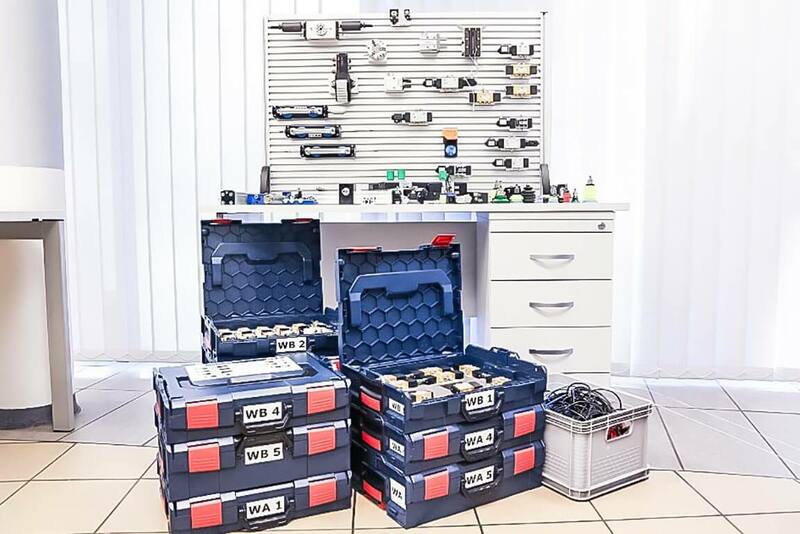 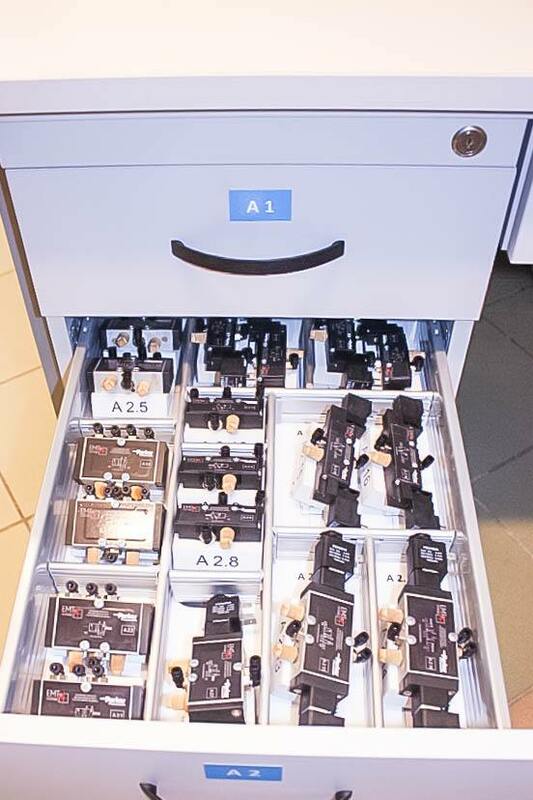 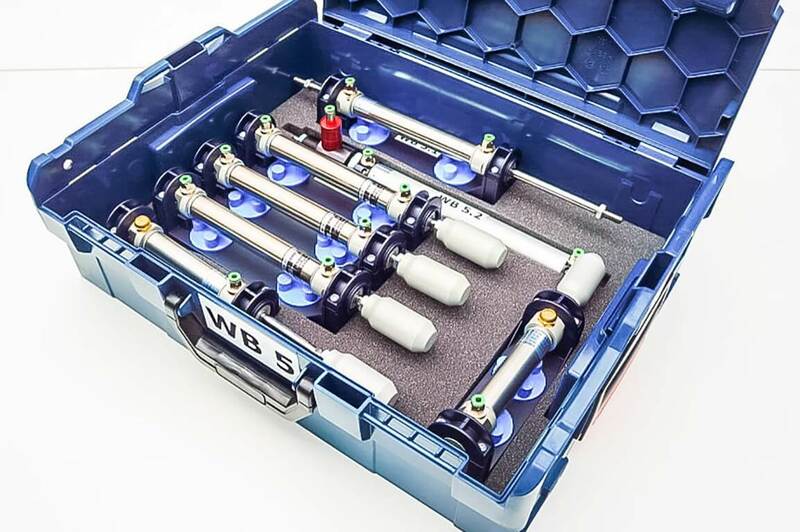 Mobile workstations, designed and carefully prepared by specialists, facilitate a detailed presentation of issues related to pneumatic and electropneumatic systems. 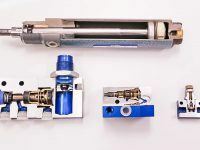 We have prepared mobile units based on the components provided by Pneumax. 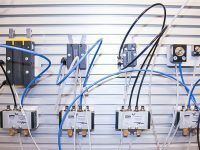 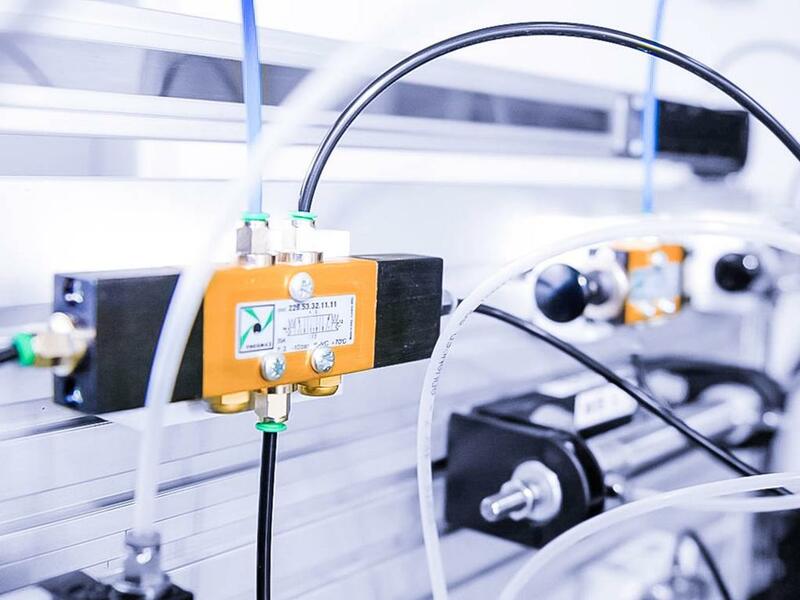 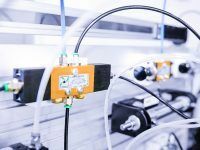 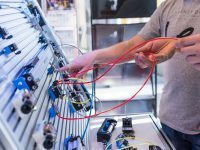 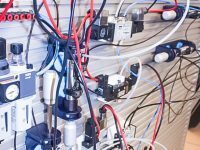 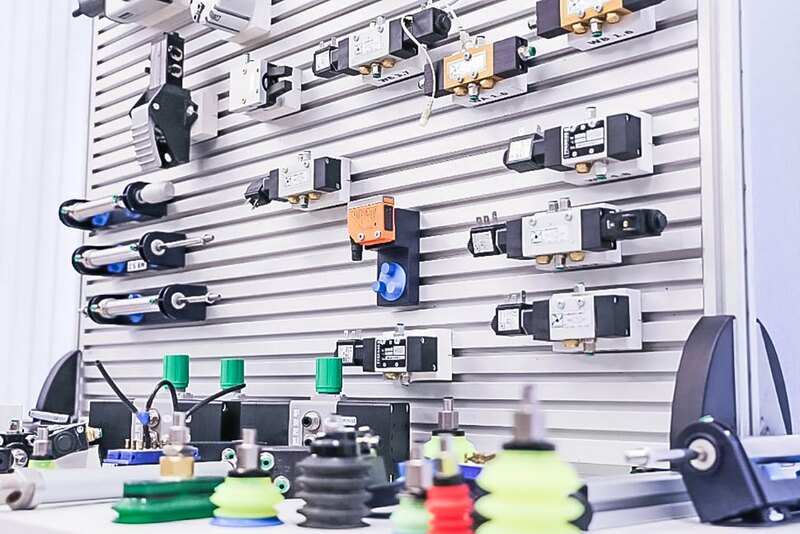 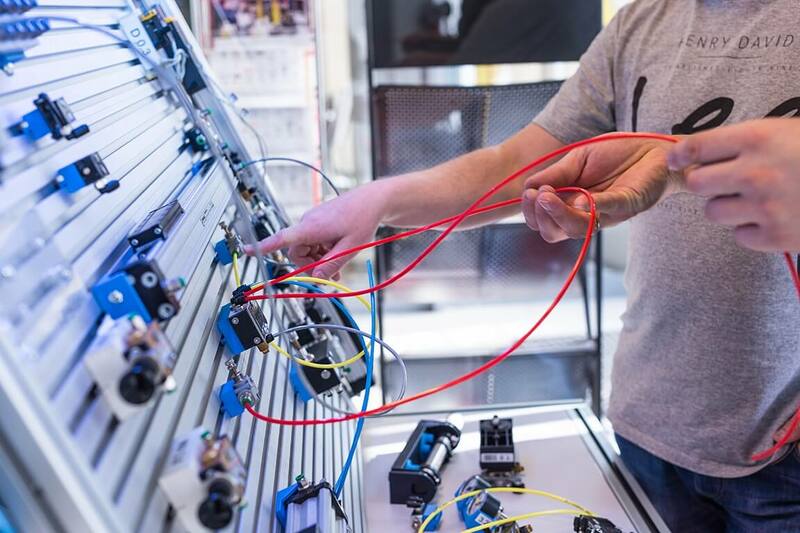 The workstations are equipped with elements of pneumatic actuators, controls and electropneumatic valves for trainings in Industrial Pneumatics on levels from P1 to P5 at Client’s location. 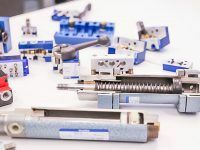 The participants have the opportunity to freely combine actuators. Mobile laboratory enables the practical application of theoretical knowledge acquired during the course.